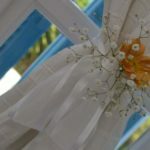 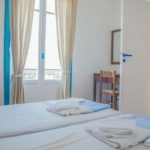 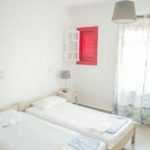 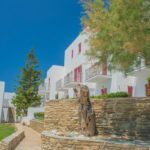 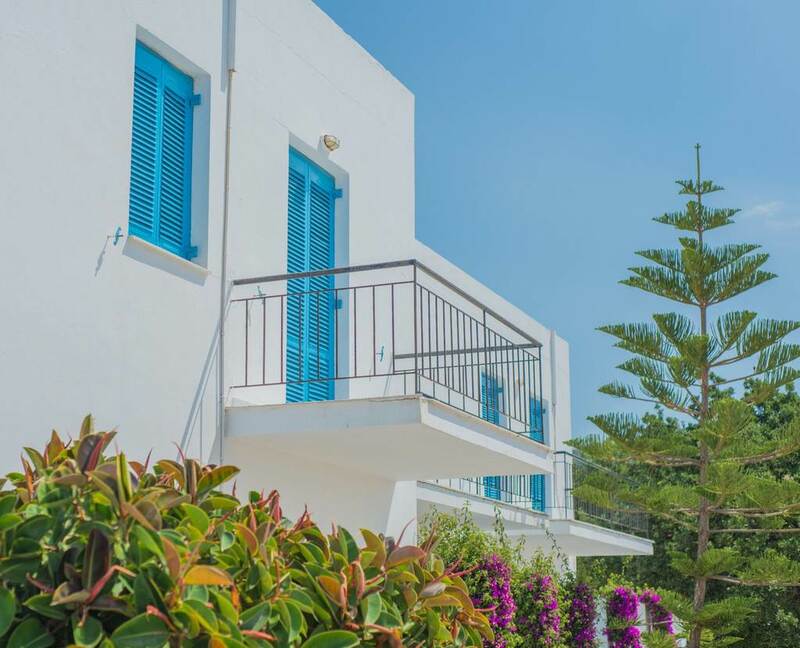 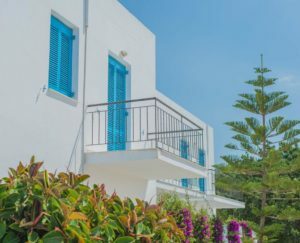 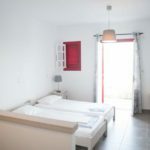 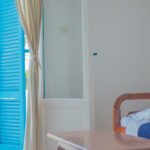 The cosy and hospitable Ostria Hotel & Apartments is built just a few meters away from Gavrio, the port of Andros. 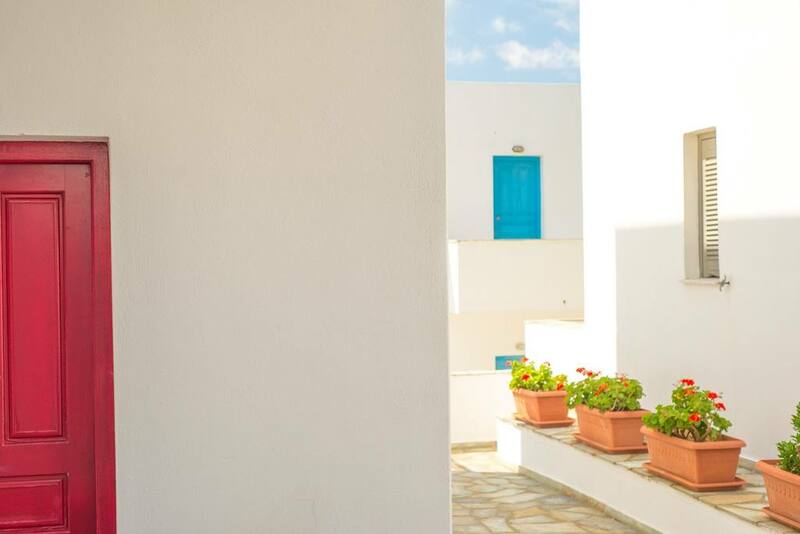 The aesthetics of the 30 spacious double rooms and the 20 two-room apartments, with their balconies overlooking the sea or the beautiful garden of the hotel and the communal indoor and outdoor areas, follow the traditional Cycladic architectural character. 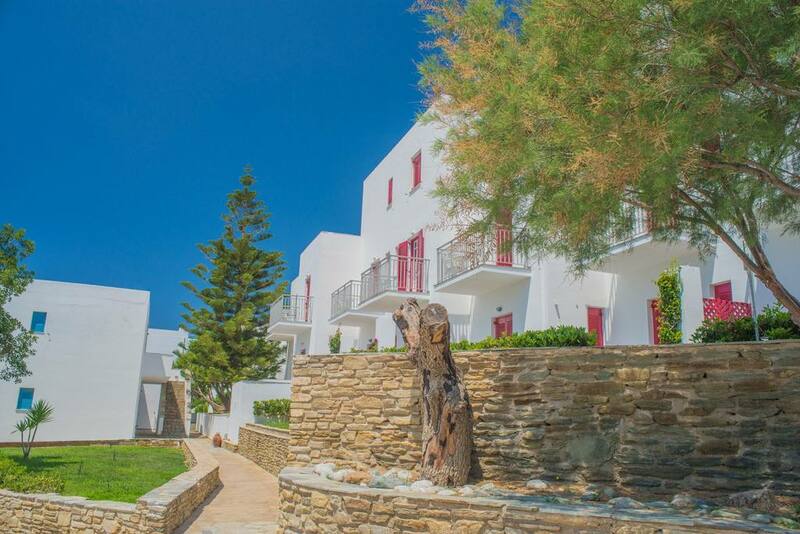 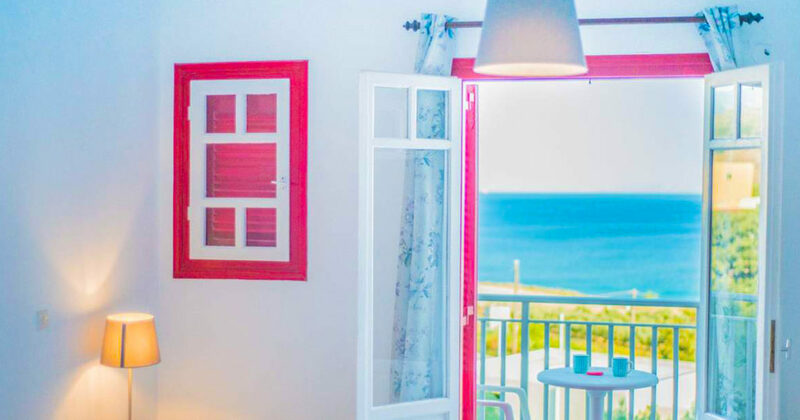 In addition to providing a communal lounge area and excellent bar options, Ostria Hotel & Apartments offers a range of activities including snorkelling, hiking, fishing, diving, cycling and windsurfing that can be enjoyed by all age groups and cover all preferences.